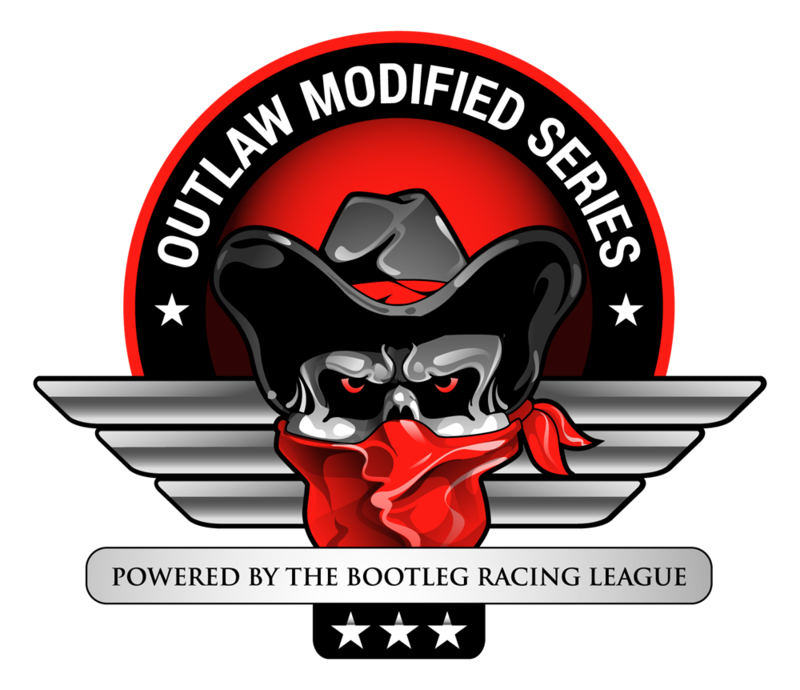 This entry was posted on Saturday, December 2nd, 2017 at 10:54 pm	and posted in Christian Family Construction Outlaw Modified Series, iRacing, Limited Late Model Series, Street Stock Series. You can follow any responses to this entry through the RSS 2.0 feed. « LIVE from South Boston!